Unveiled at E3 earlier this year, the Playstation 3 Surround Sound System hits North America next week. Let's take a closer look at why Sony thinks you may want it. It is a $200 audio system created specifically for the console, they say. The system has both an optical audio input and an analog audio input. 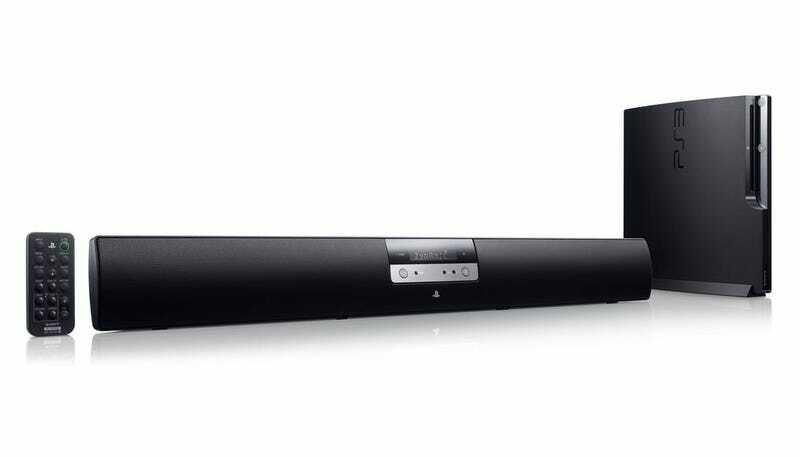 Games like Dead Space and Medal of Honor show how important sound has become to gaming and if you're not going to buy a high-end in-room system, this could be good solution for you.